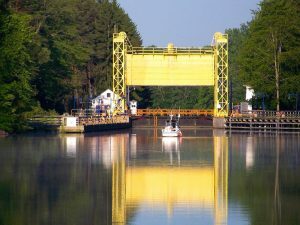 WATERFORD, NY – Twelve images that capture the beauty and character of the Erie Canalway National Heritage Corridor have been selected as winners of the 13th Annual Erie Canalway Photo Contest. 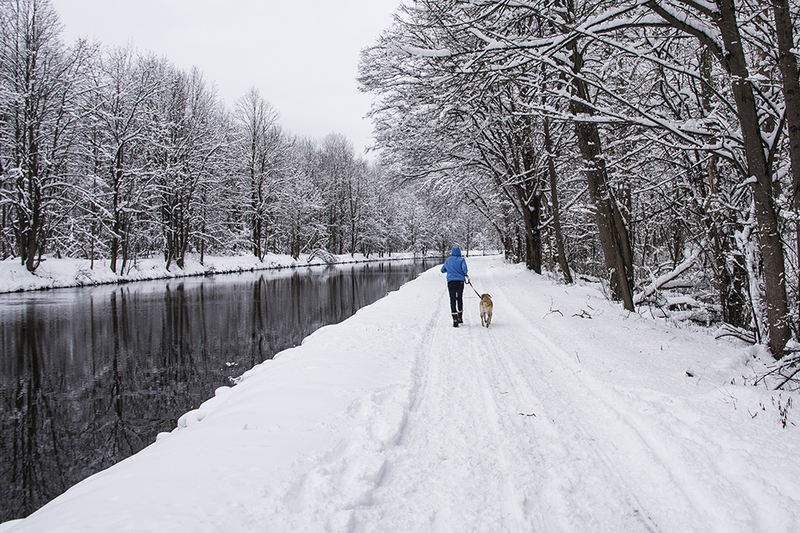 Winning images will be featured in the 2019 Erie Canalway National Heritage Corridor calendar, which will be available for free at libraries and visitor centers beginning in December. Judges selected first, second and third place photographs in four contest categories from nearly 300 entries. In addition, twelve photographs received an Honorable Mention. Winning photos may be viewed at www.eriecanalway.org/gallery. The public is invited to pick up a free calendar at libraries and visitor centers beginning in December. Locations will be posted in November at: https://eriecanalway.org/get-involved/photo-contest. Funding support for the calendar comes from the New York State Canal Corporation and the National Park Service. 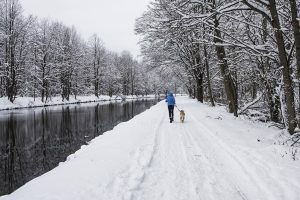 The Erie Canalway National Heritage Corridor preserves our extraordinary canal heritage, promotes the Corridor as a world-class tourism destination, and fosters vibrant communities connected by more than 500 miles of waterway. It achieves its mission in partnership with the National Park Service, New York State agencies, non-profit organizations, local residents, and more than 200 communities across the full expanse of upstate New York.